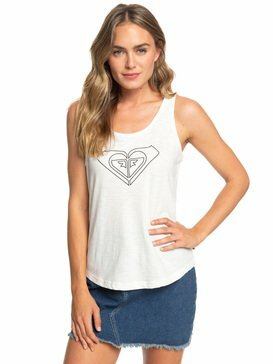 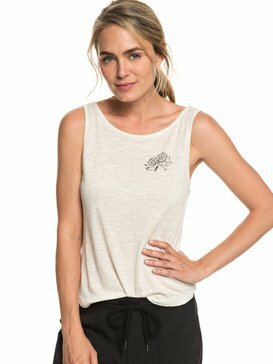 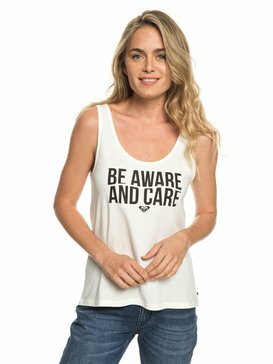 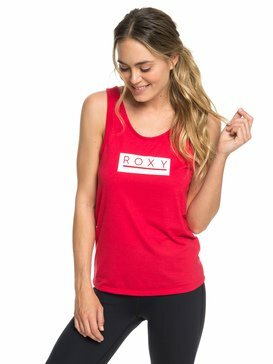 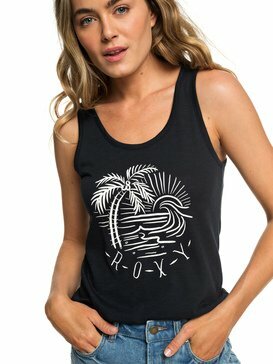 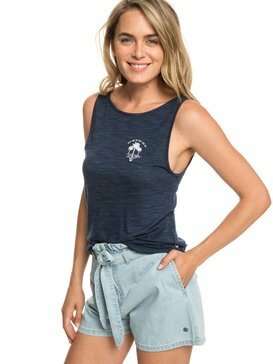 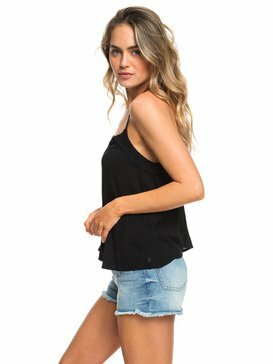 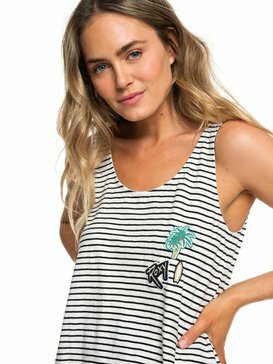 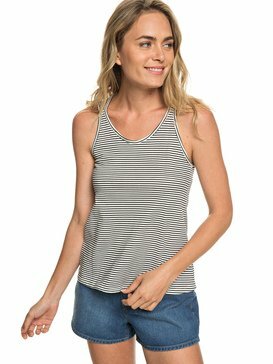 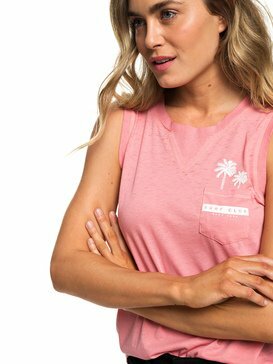 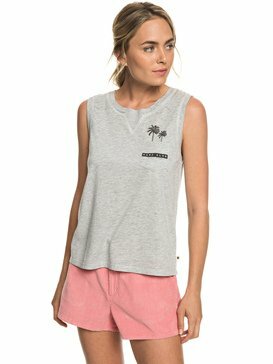 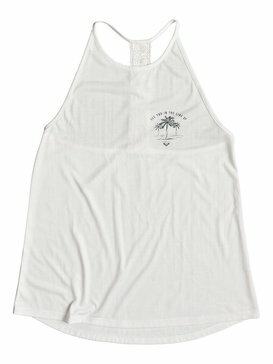 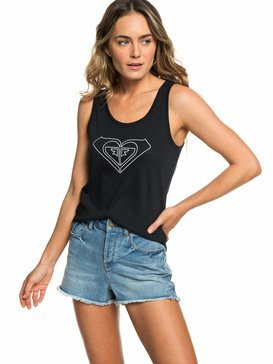 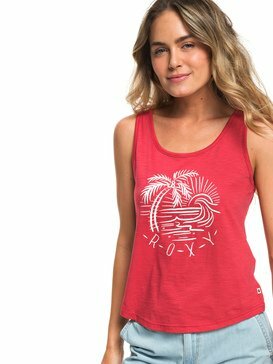 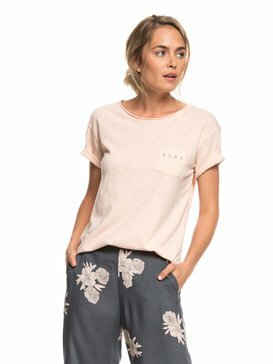 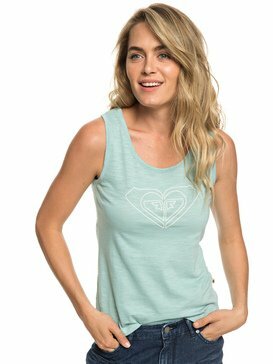 Womens T-shirts from Roxy. 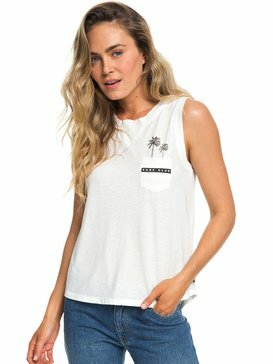 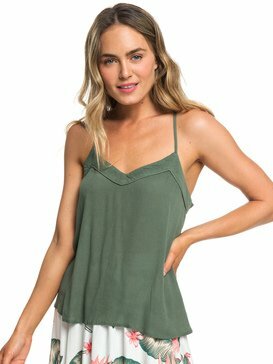 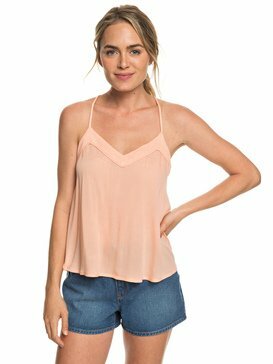 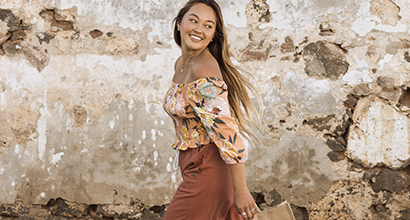 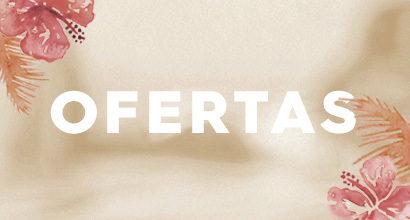 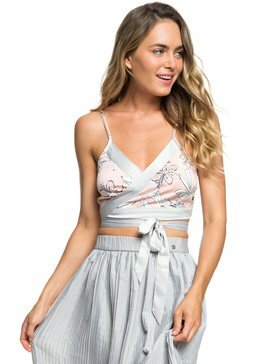 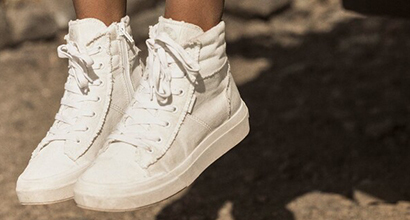 Whether you’re looking for womens T-shirts to throw on at the beach or something that suits your individual style, there’s something here for you. 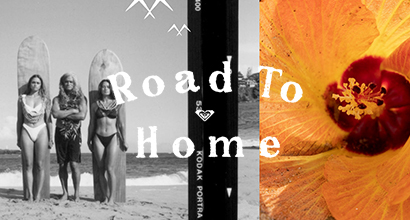 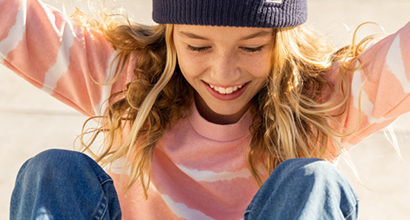 From warm fabrics to cool vintage surf prints, Roxy knows has made the classic T-shirt is wardrobe wonder.